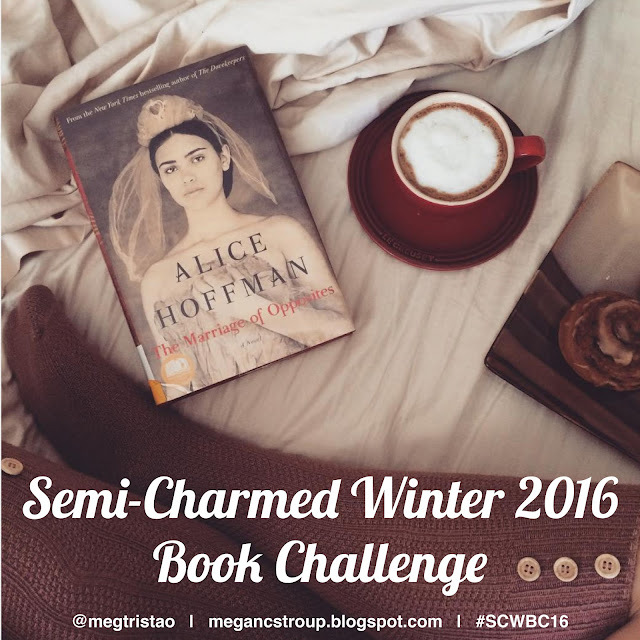 It's almost time for the next installment of the Semi-Charmed Book Challenge series! Whether you are a newcomer to the challenge or a repeat reader, I am excited to have you here today. Continue reading after the jump to see the guidelines and categories for the winter challenge.